A compulsory act as per Central and State Government notifications, marriages are to be registered with Registrar of marriages, in whose jurisdiction marriage ceremony has taken place. We got experience of more than 30 years in providing marriage registration and property registration service to our number of client from Delhi NCR and other states. A marriage can be registered either under the Hindu Marriage Act, 1955 or under the Special Marriage Act, 1954. 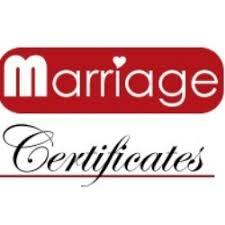 We provide complete guidance to our clients in getting them marriage certificates. 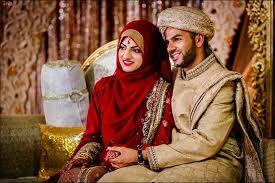 We provide marriage registration facility as per Hindu Marriage Act 1955. You don’t have to worry about anything related to documentation or other legal formalities, we are here to take care of that. All you need to do is, just walk in to our office or give us a call to clear your doubts. An Indian above the age of 18 years (for Girl), and 21 years (for Boy). The parties (Girl & Boy) should be unmarried, or the spouse should not be alive in case of an already married person, or the parties should be legally divorced. The Bride and Groom should be physically and mentally healthy. Th Bride and Groom should not be related with the relations prohibited under law. 2. One of the parties should have address proof of Noida to avail this service. 3. 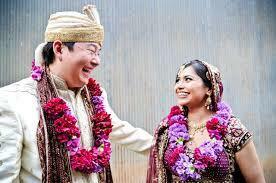 For urgent/ Tatkal / Foreigner's case/Arya Samaj/ Special Marriage Act cases our fee is extra. 4. Yes hard copy of Marriage Registration is provided by Noida Government. 6. These prices are only for Hindu Marriage Act which covers Hindus, Sikhs, Buddhist and Jain religions only. 7. Appointment can be arranged as per your convenience on working days only. 8. Witnesses can be relatives, friends, neighbours or parents. 9. Each witness has to provide 2 documents . 10. Once you are ready with required documents then What's App us number 09540005045..